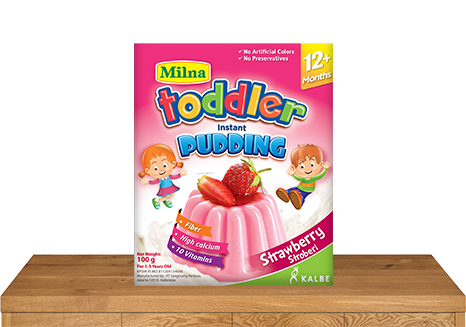 Delicious flavors, loved by the little one. 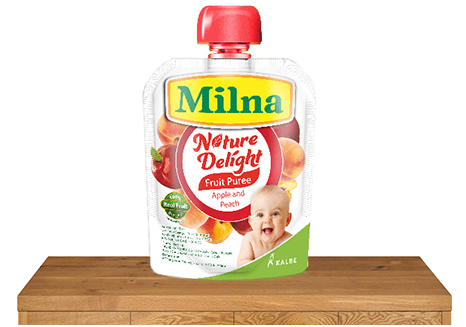 Milna Nature Delight, a fruit puree snack for the little one. The natural choice that can be consumed anytime anywhere. 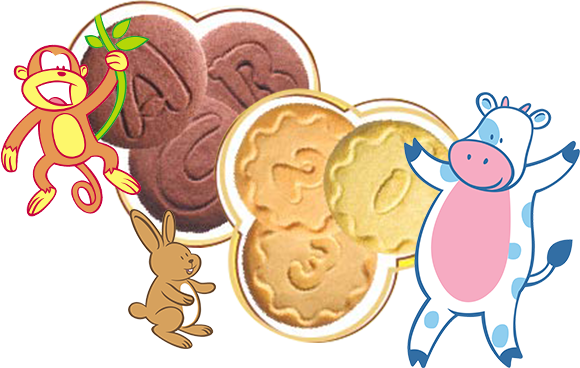 These biscuits are rich in nutrition with a variety of flavors for complementary feeding and smooth textures to prevent choking. 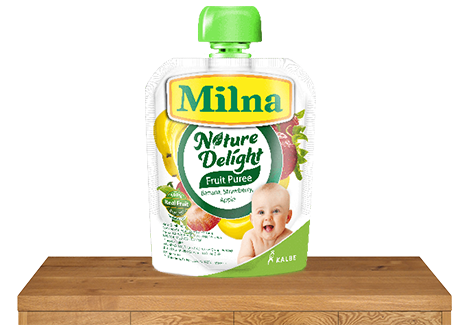 It also contains Milk Calcium and Vitamin D to stimulate teeth growth for a more optimal development. 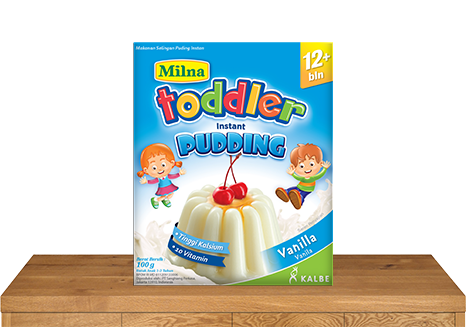 Has a porous and smooth texture to easily dissolve in water or milk so the baby does not choke. Very good for introducing his/hers first solid food. 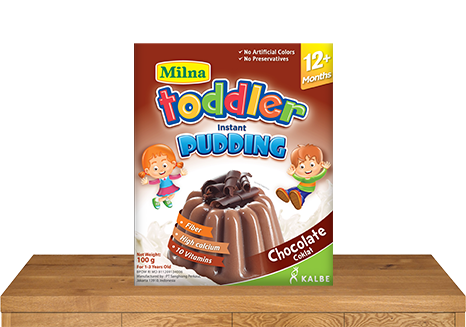 Contains complete nutrition for the little one’s first bite. 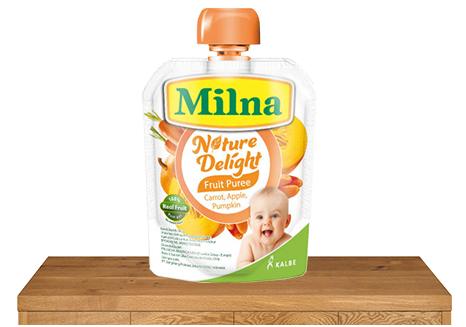 10 Vitamin and Minerals : To support the baby’s growth and development. 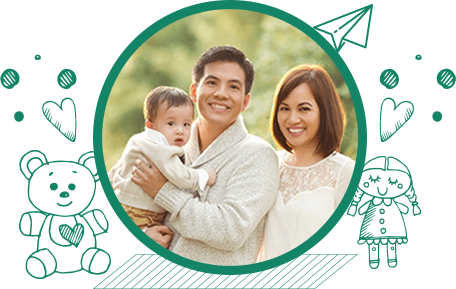 Join the KALBE Family where you can receive special prizes!